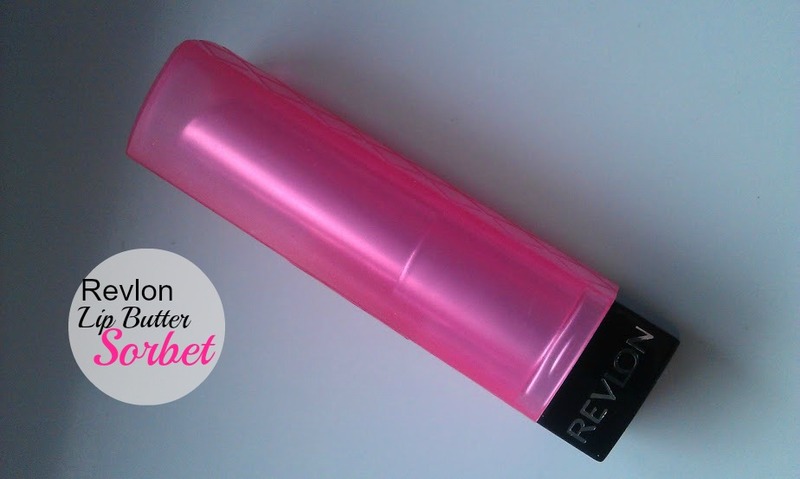 Since falling in love with Revlon lip butters last year I was keen to pick up more shades but to spoilt for choice I could never decide. 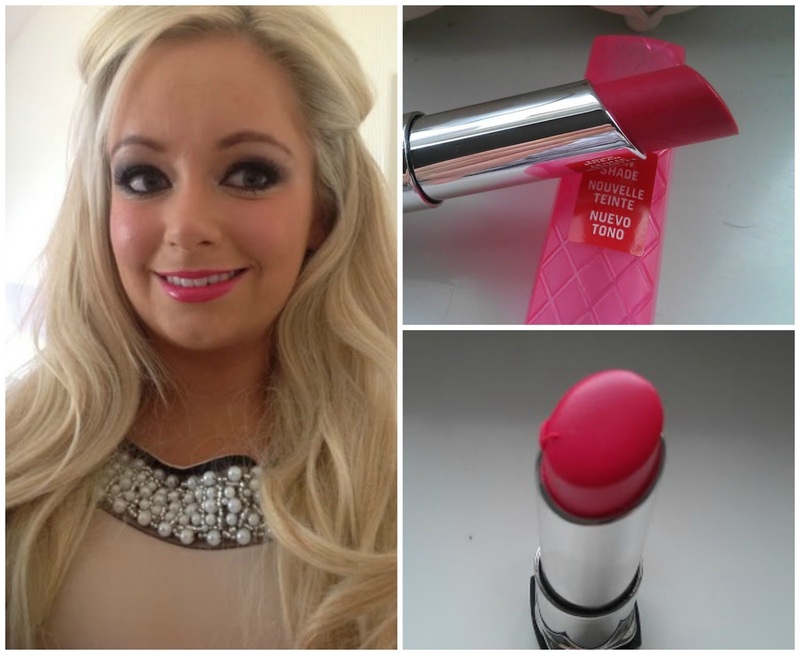 After a good few trips to Boots I picked up another one in the shade sorbet. This lip butter has the same great texture and pigmentation as the last 2 I purchased. Soft, buttery and moisturising these are the perfect lip product and I can’t get enough of them. I wear raspberry pie almost every day I love it so much, need to start switching it up more, especially with sorbet as it is the perfect subtle day wear colour. This lasts a little less than the darker shades but still a decent 3-4 hours and leaves a slight tint on the lips. Anyone never tried a lipbutter? one day I will buy them all! ha! Your hair is so gorgeous! I love the lip butters, this shade really suits you. this looks lush, may have to invest! just need to figure out what will suit me! I've never usually worn lip products!